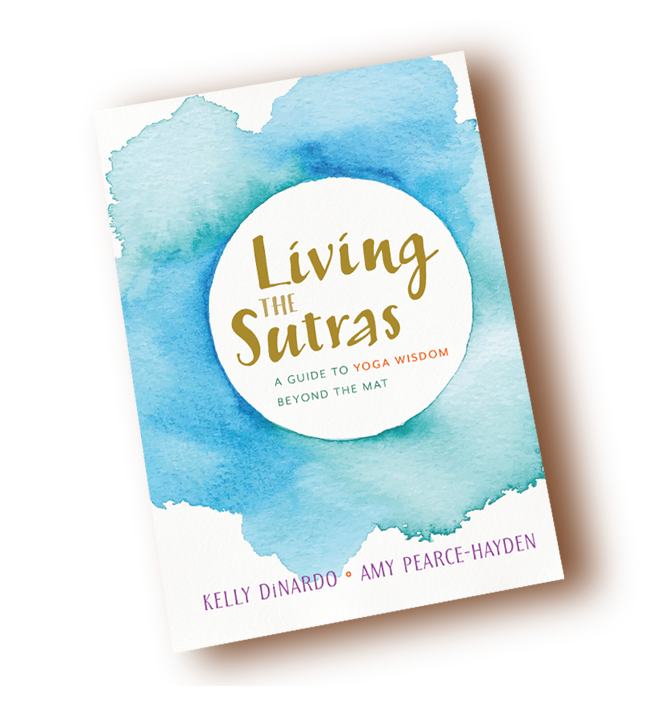 Check out this episode and listen to Kelly and Amy offer their advice for getting a little more zen into your life — plus, they’ve got a free meditation you can download. The meditation you can download and try for FREE here! 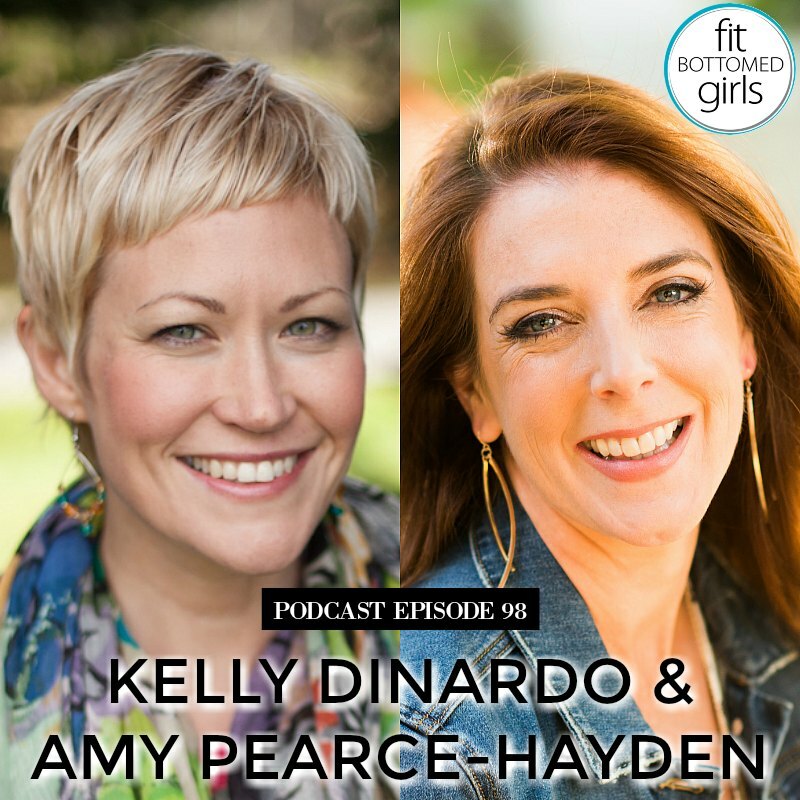 Get the episode with Kelly DiNardo & Amy Pearce-Hayden here or below!